Kurt Buschstarted fourth and finished fourth, which earned him seven bonus points. Busch was up to second by lap 25. He said the No. 41 Haas Automation Ford Fusion was handling a bit tight. On lap 37, Busch brought the No. 41 Haas Automation Ford Fusion to pit road for four tires, fuel and a tire pressure adjustment. Started sixth and finished second, which earned him nine bonus points. On lap 83,Busch pitted for four tires, fuel and a tire pressure adjustment. He said the car now was a bit loose. On lap 121, while in fourth, Busch pitted for four tires and fuel. Busch pitted under caution while in fourth for four tires, fuel and a wedge adjustment. Started second and finished 17th. Busch pitted on lap 178 for four tires, fuel and a wedge adjustment. He said the car needed to be loosened up. On lap 208 Busch pitted for four tires, fuel and a wedge adjustment. He said the car was plowing tight. Busch ended up in 17th place. 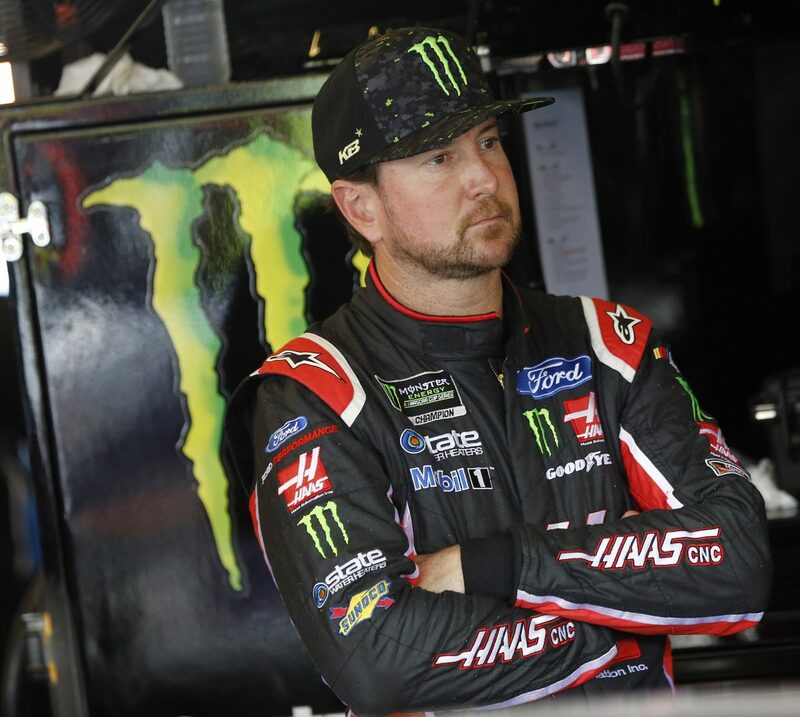 Kurt Busch finished fourth in Stage 1 to earn seven bonus points and second in Stage 2 to earn an additional nine bonus points. Kurt Busch led twice for 20 laps to increase his laps-led total at Chicagoland to 124.